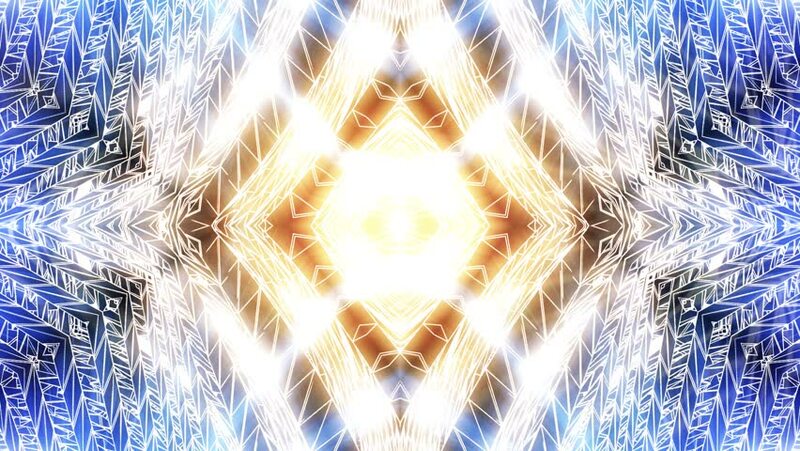 Abstract gold background of kaleidoscope effect. hd00:30HD - Traveling through star fields in deep space (Loop). hd00:12Abstract green background of kaleidoscope effect. Green screen.